Celebrating 11 Years with a 3-Day Event You Won’t Want to Miss! Friday, August 17th will start othe 11th anniversary and The Winery will kick off a 3-day event that you do not want to miss. The Winery will host our biggest sale & tasting starting Friday, August 17th, through Sunday, August 19th. The Winery’s entire stock* will be discounted 15% at the checkout counter. Reap the benefits of their VIP Reward Program ~ Anyone who has accumulated $1,200 in sales by August 17th, 2018 will automatically receive a 10% discount* for the next 12 months ending August 16th of the following year. This is our way of saying, “Thank you” for the tremendous support throughout the year. 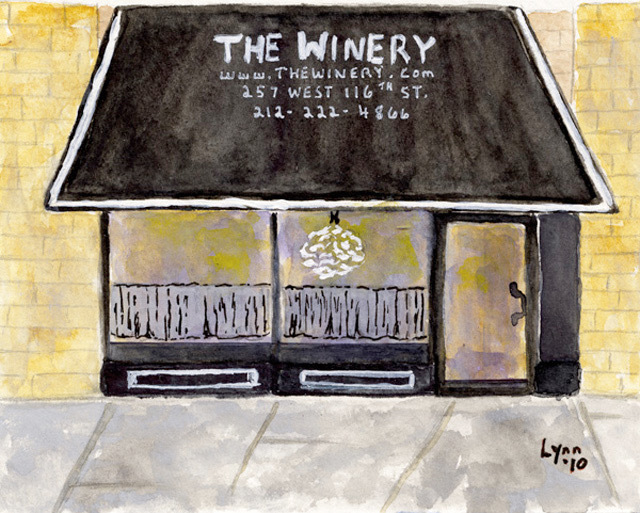 On August 16th The Winery will send emails to congratulate patrons who’ve met the criteria and those patrons can begin saving 10% on every purchase* until August 16th, 2019. If you are not sure about your current status, please feel free to contact THE WINERY for assistance. *Excluding Sommelier Value Packs, highly-allocated products, and services, shipping and/or delivery charges.